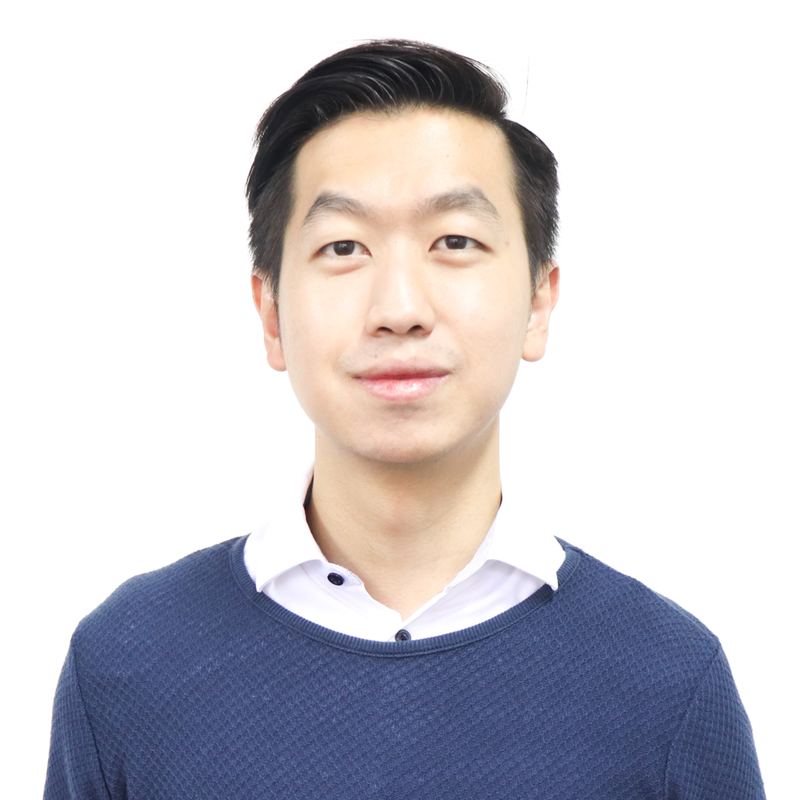 Yi Ming is a Partner at TRIVE. Yi Ming leads investments and partnerships across Southeast Asia. He was previously part of the Regional Business Analytics Team at AIG where he worked closely with Insurance experts to lead innovative data driven solutions for implementation across Asia Pacific. He was also the Co-Founder of PolicyPal, a startup in the FinTech/ InsurTech space, where he led the product, marketing and operation functions. He has also worked with Munich Re Group, the world’s largest reinsurer, where he developed new cyber insurance strategy with the IDEO Design Thinking methodology. He also had experience developing eCommerce operations strategy at Lazada Group. Yi Ming graduated with First Class Honours from Imperial College London and has attended Harvard University and Peking University. During his military term, Yi Ming was awarded the Singapore Armed Forces Outstanding National Service Fulltime(NSF) of the Year.